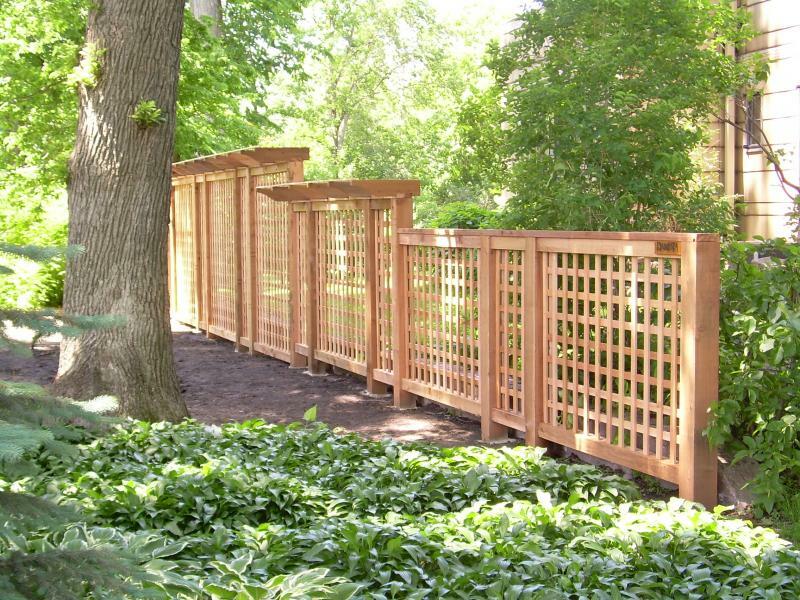 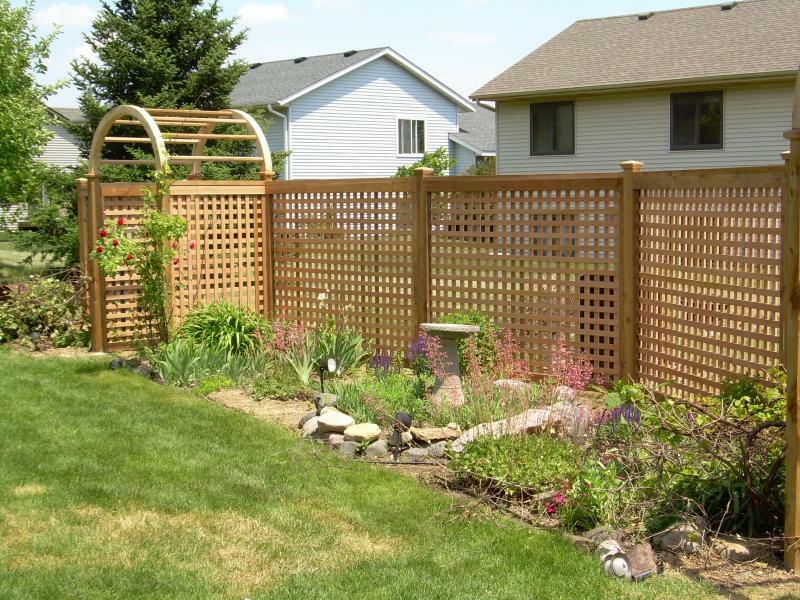 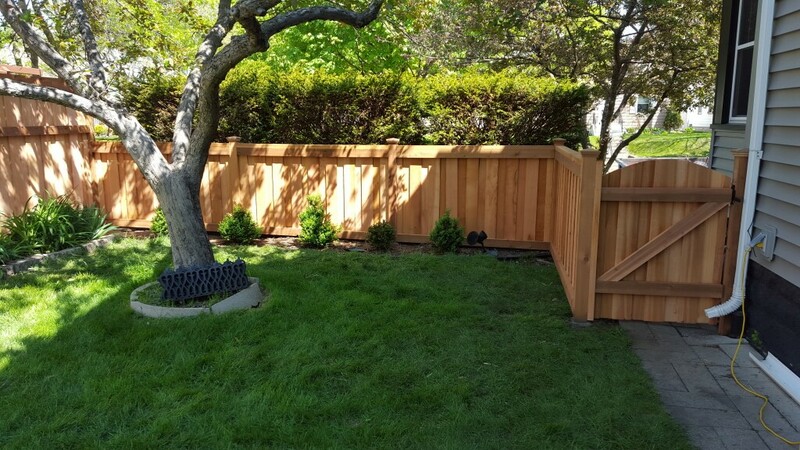 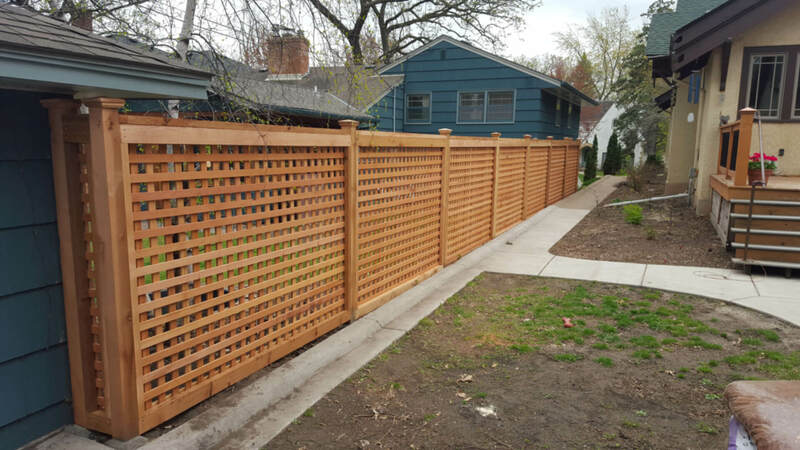 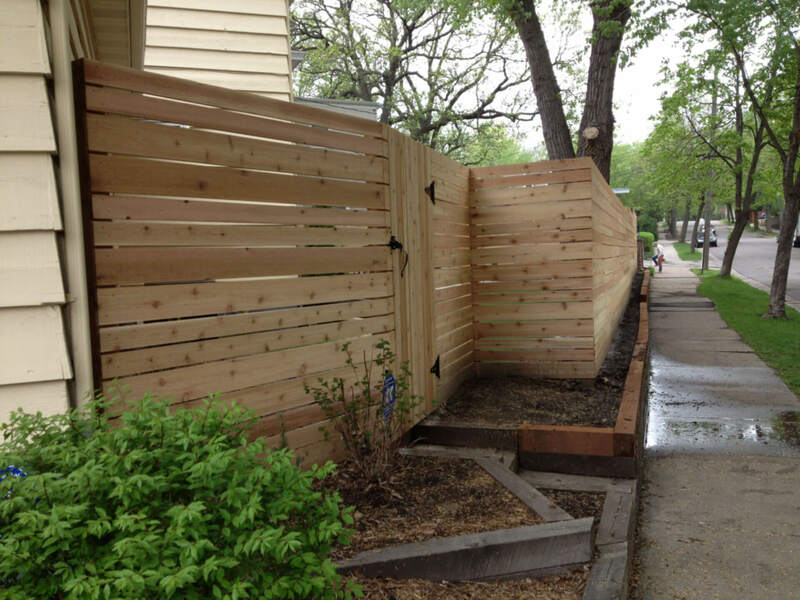 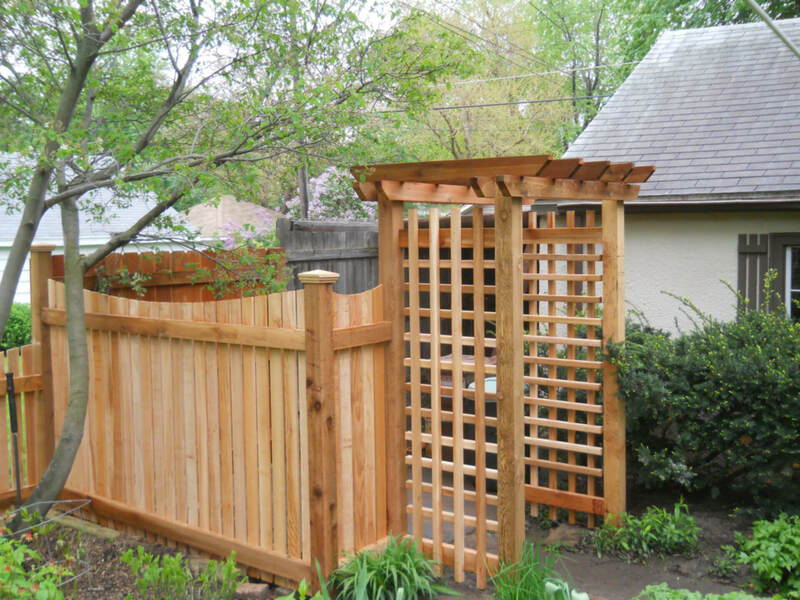 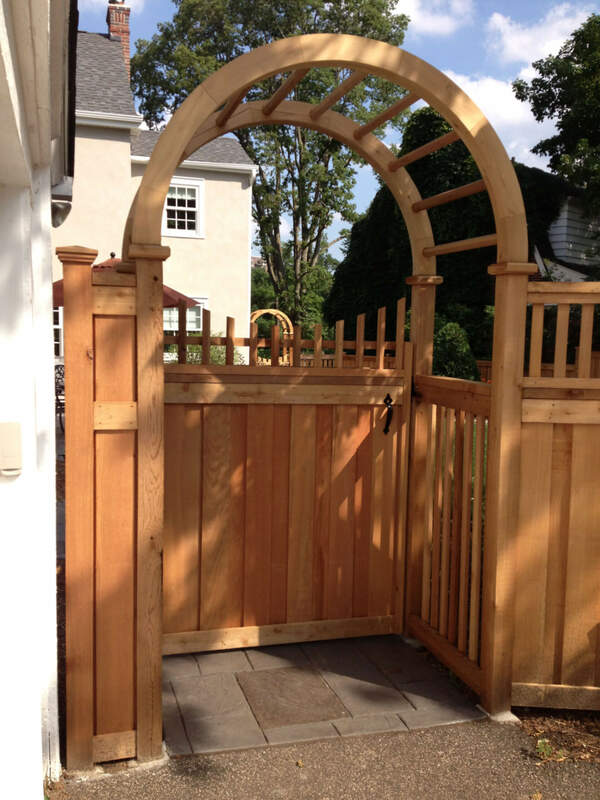 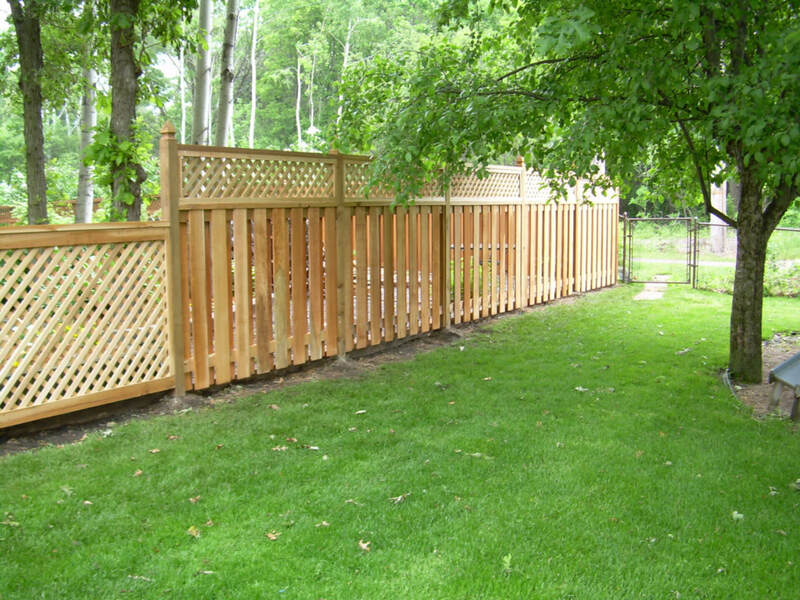 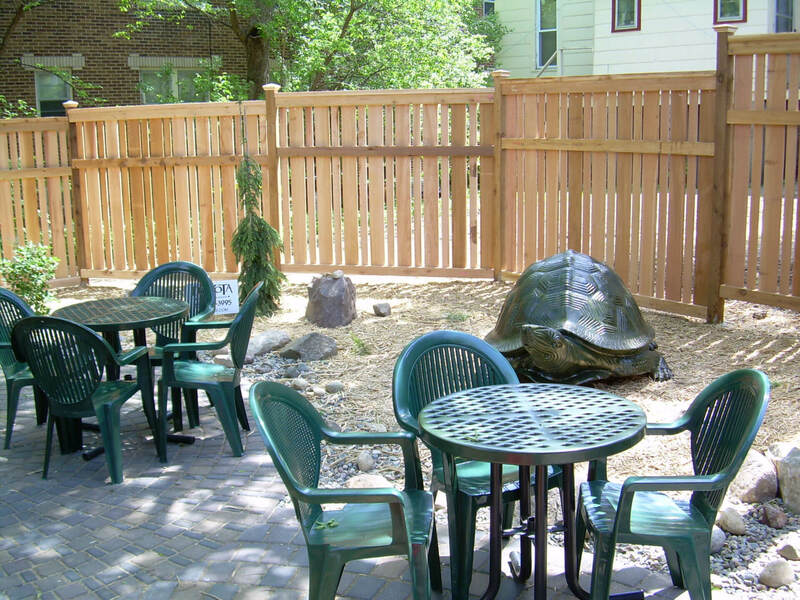 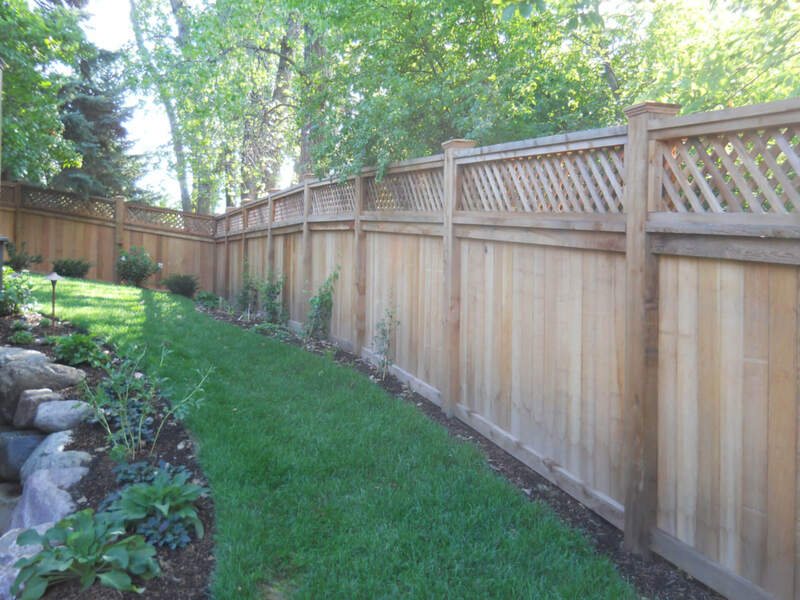 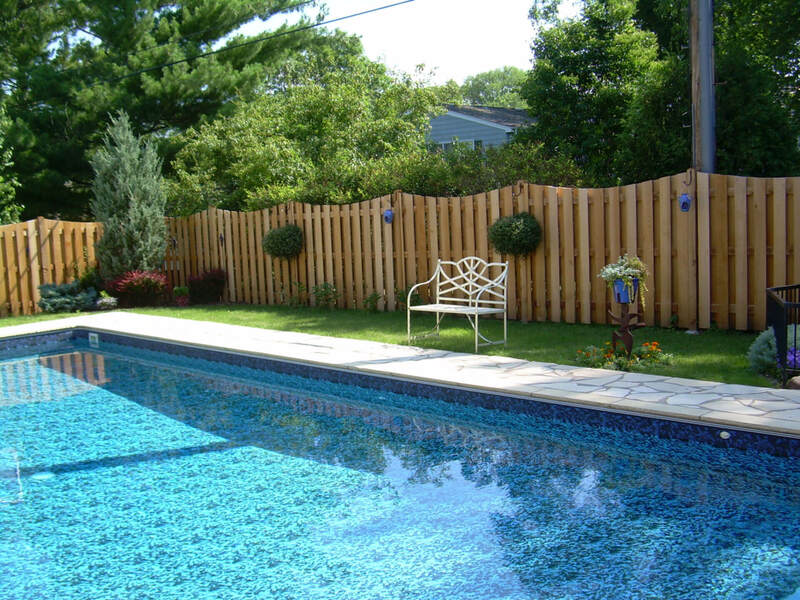 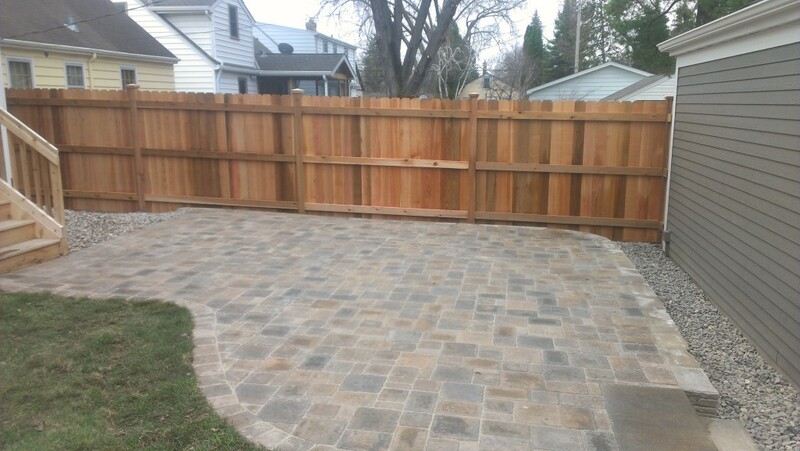 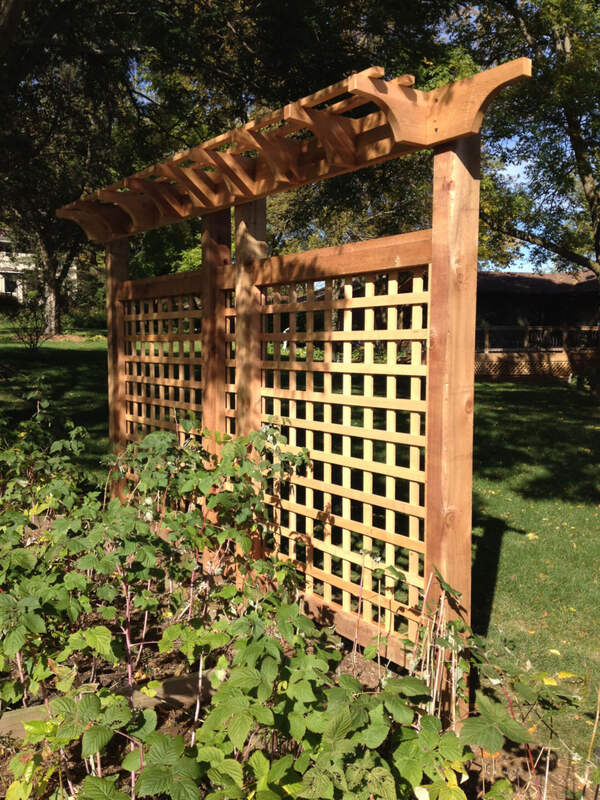 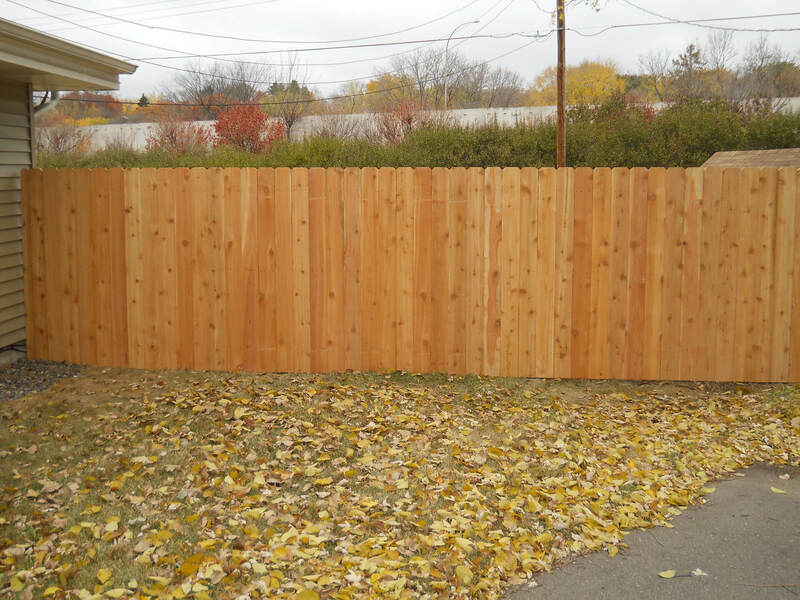 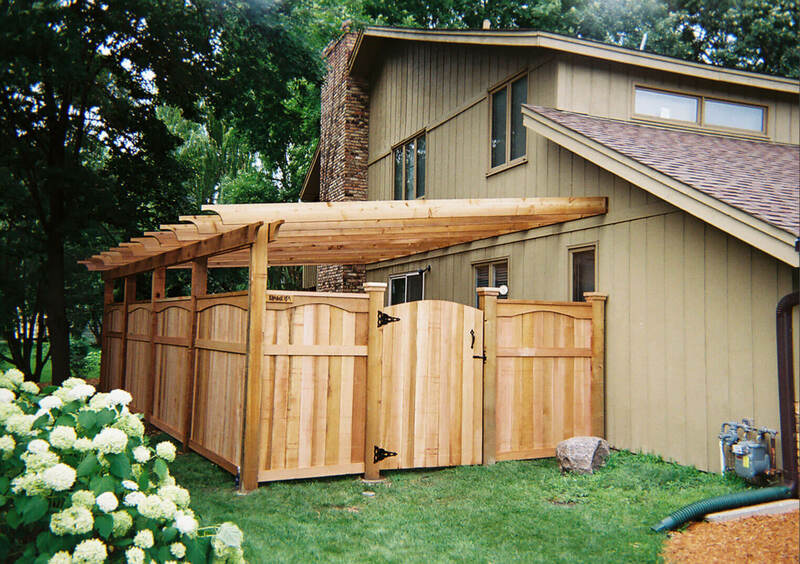 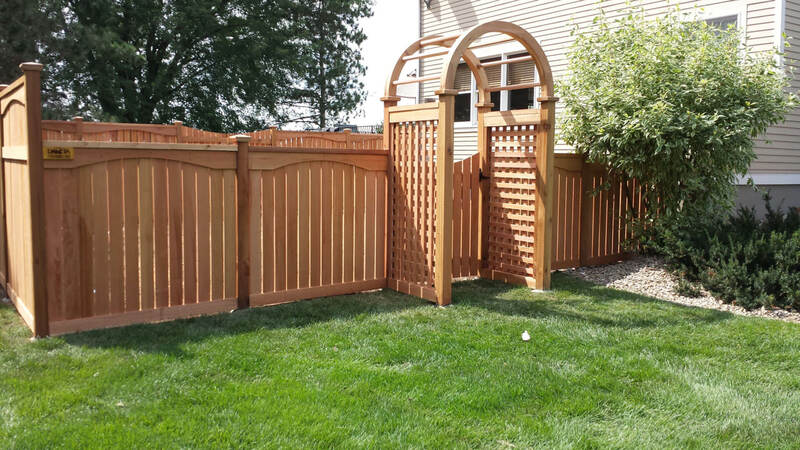 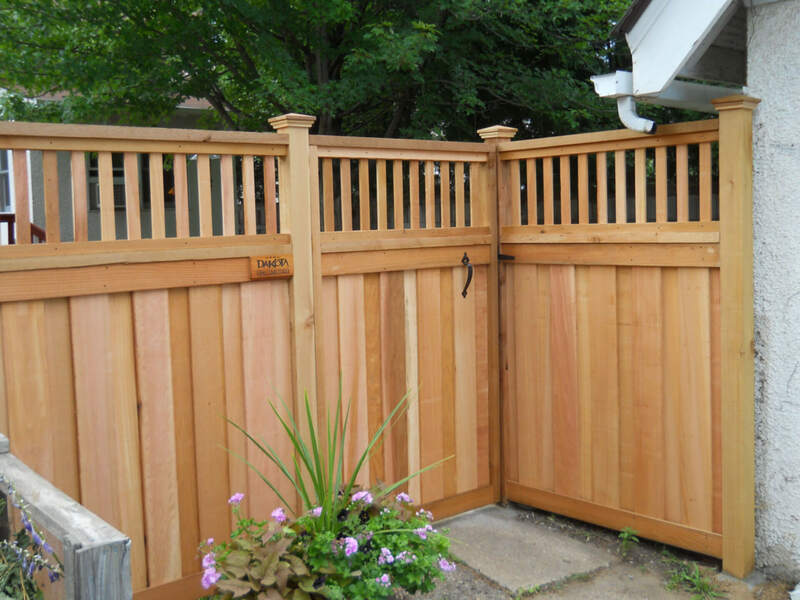 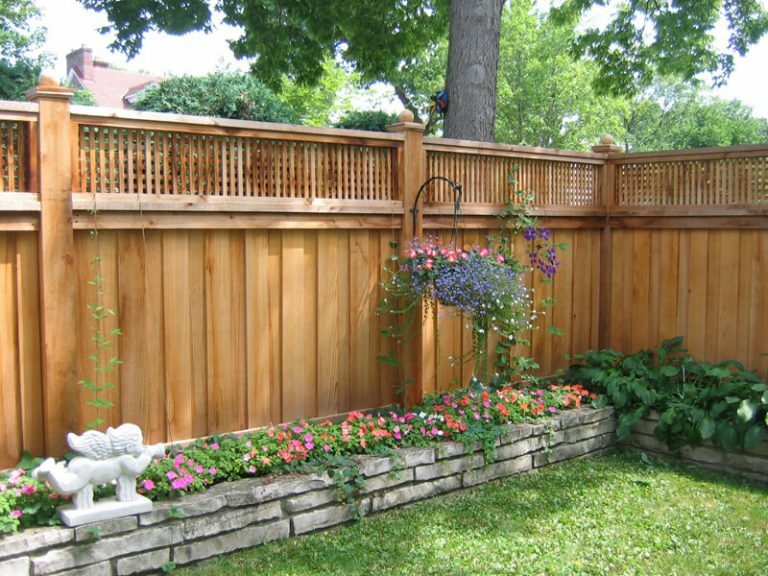 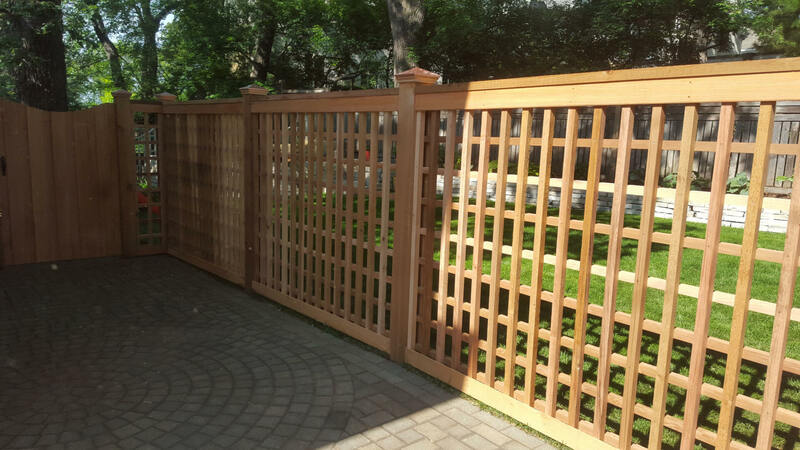 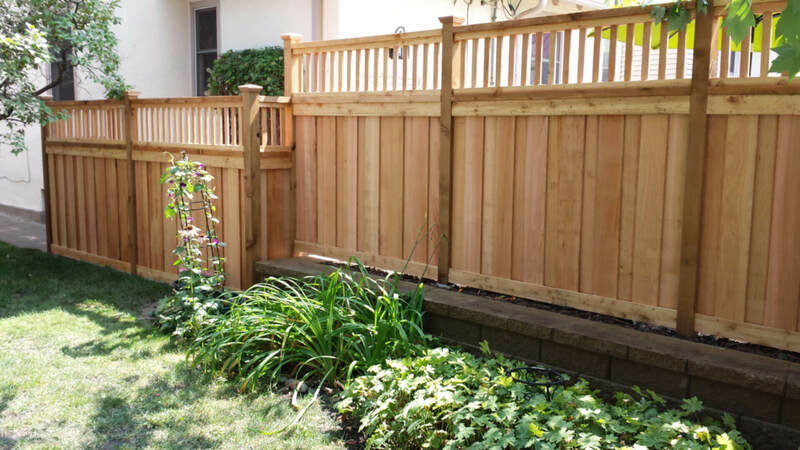 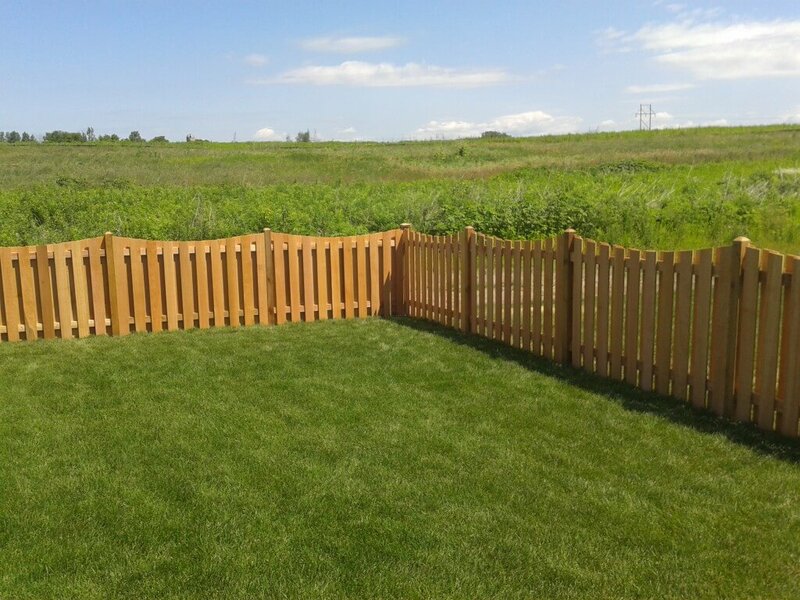 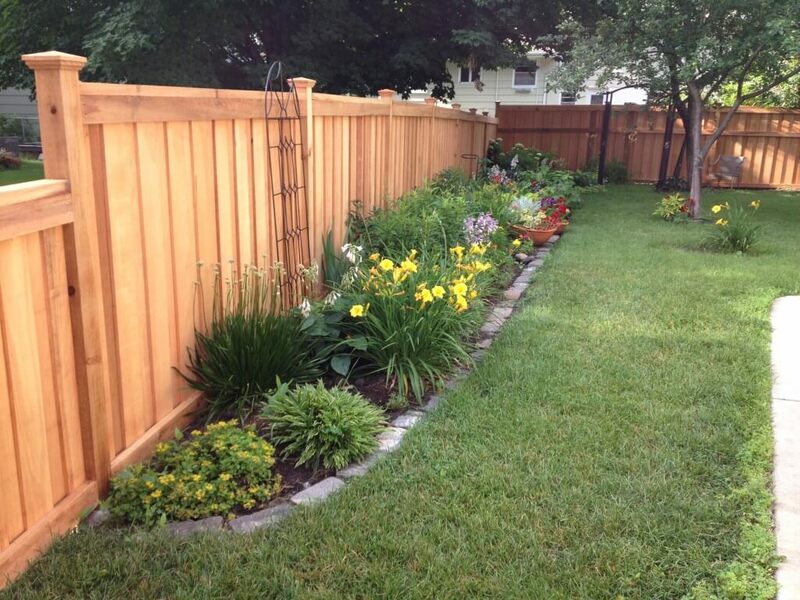 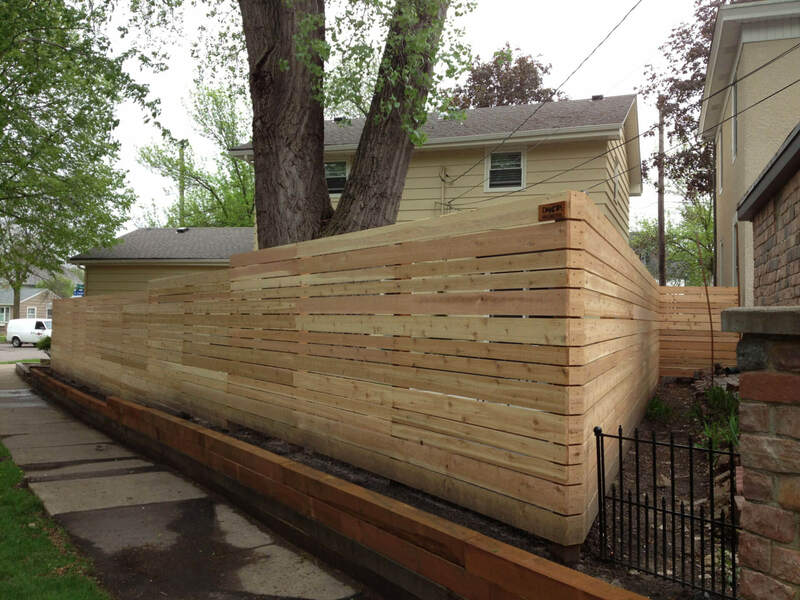 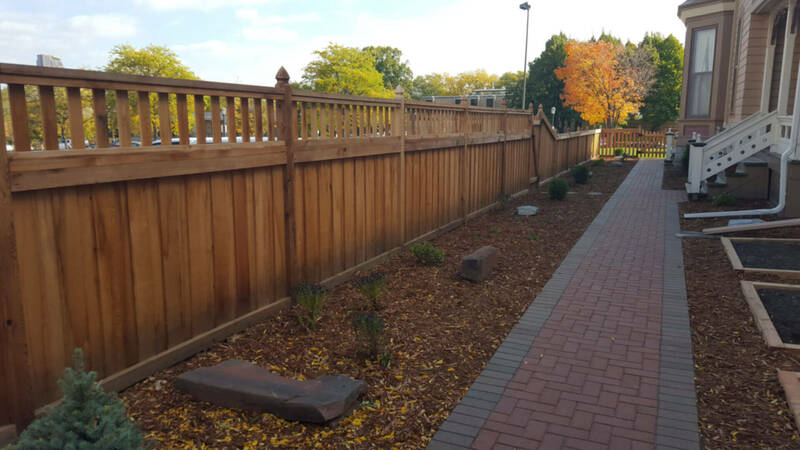 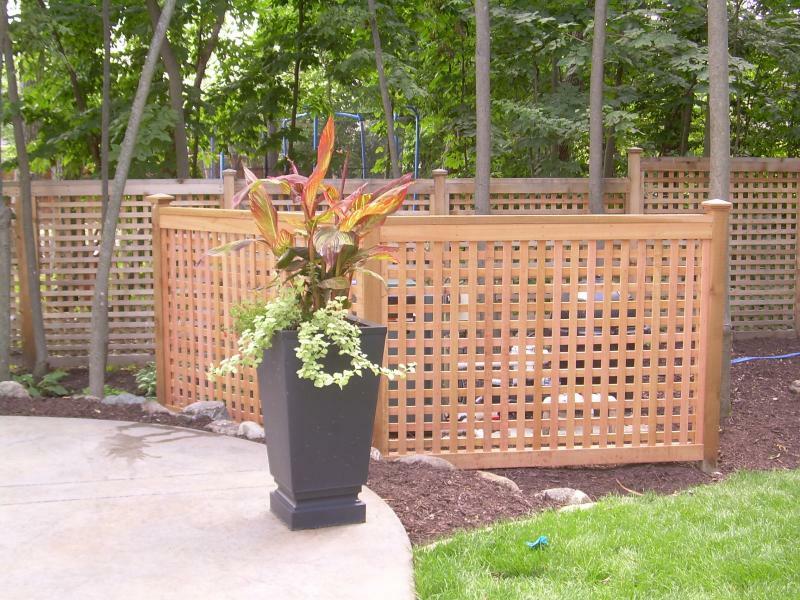 A wood privacy fence can provide both functional and aesthetic benefits for your yard. 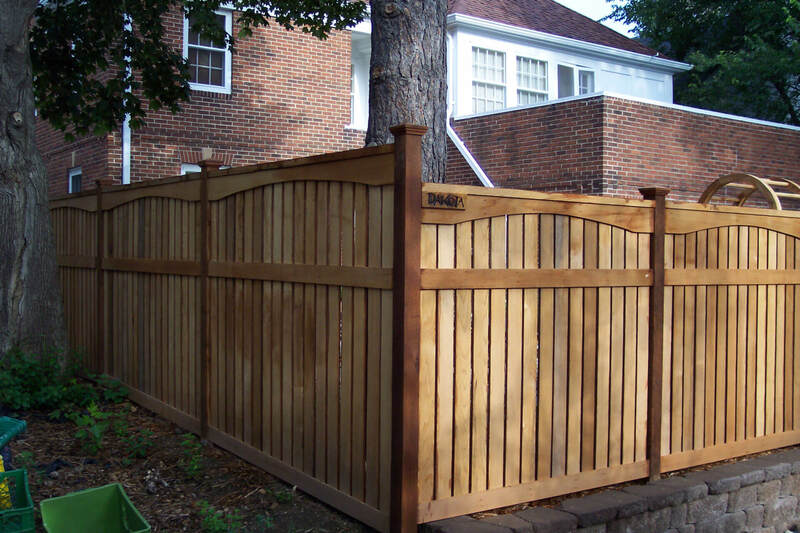 Use a privacy fence to keep pets and kids in the yard, cover unsightly wires, cables or electrical boxes, and add security to your yard and home. 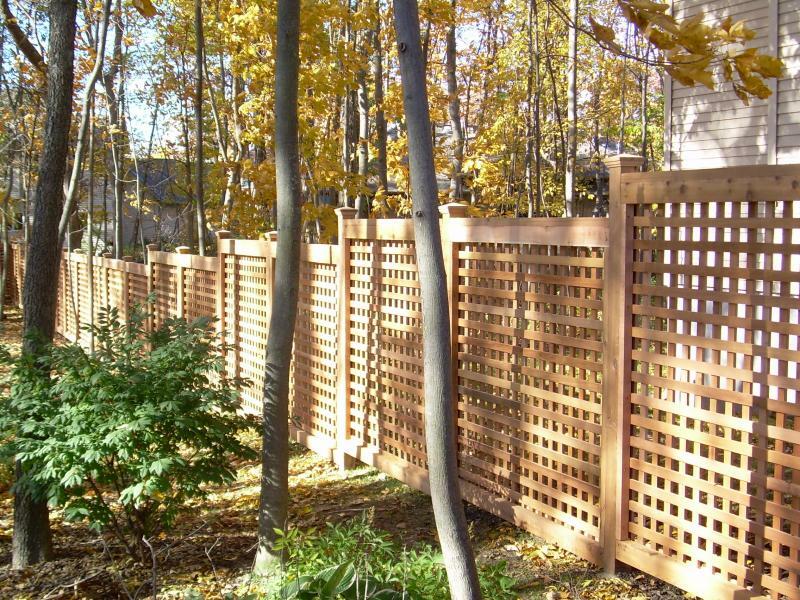 Most wood privacy fences are built at least six feet tall, but can be designed in a variety of ways to match your home or style. 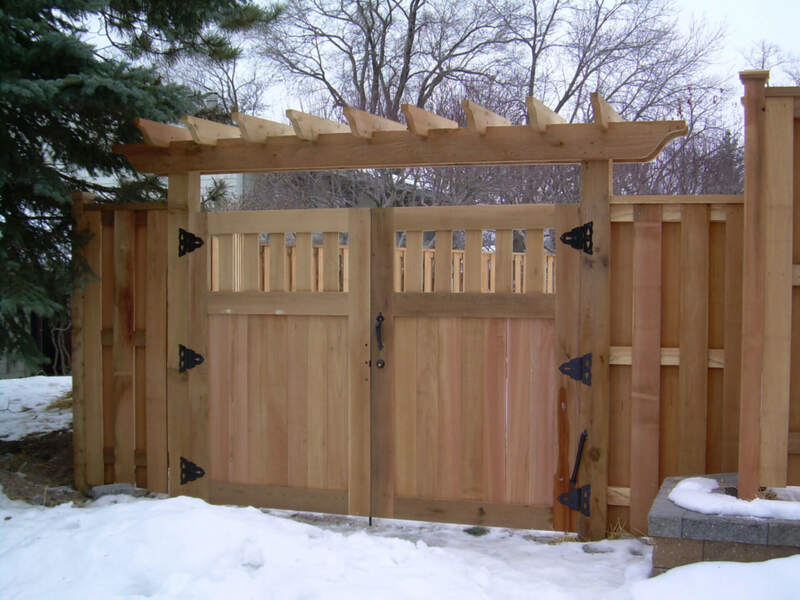 Some people are now opting for semi-private designs as well, which often provide more freedom to create a truly unique look. 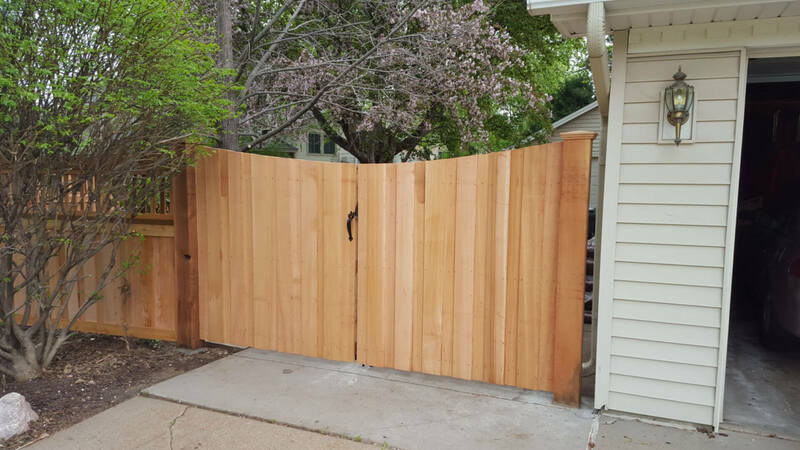 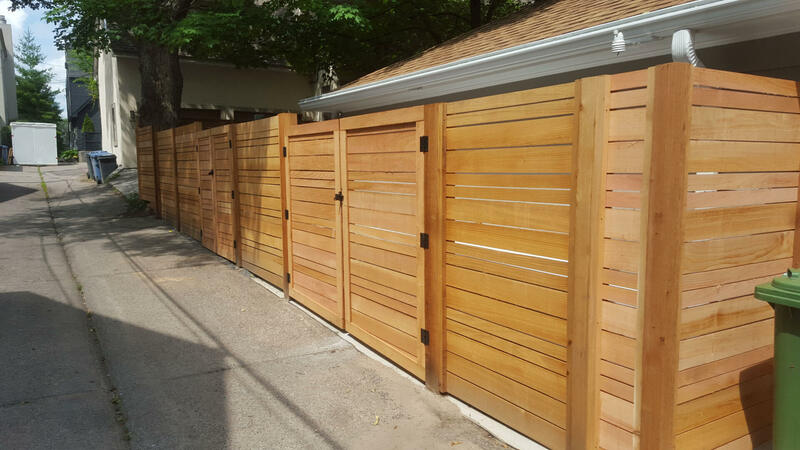 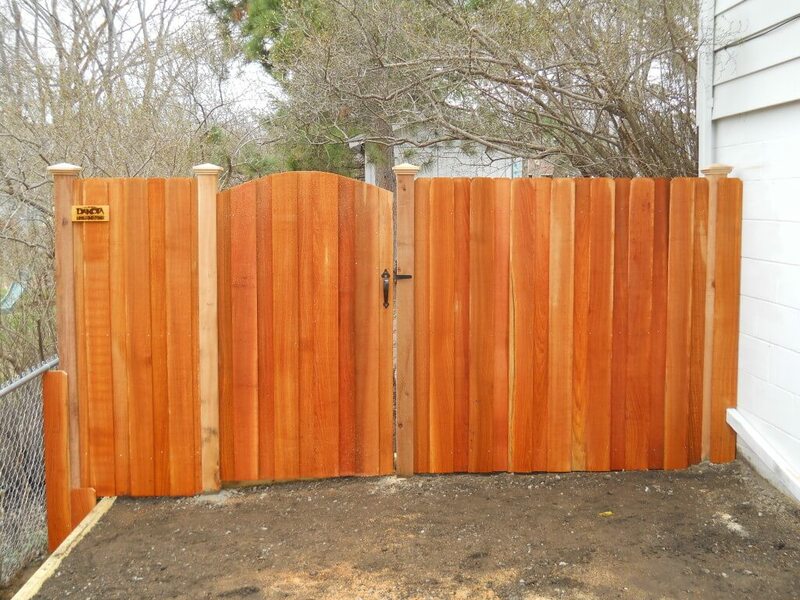 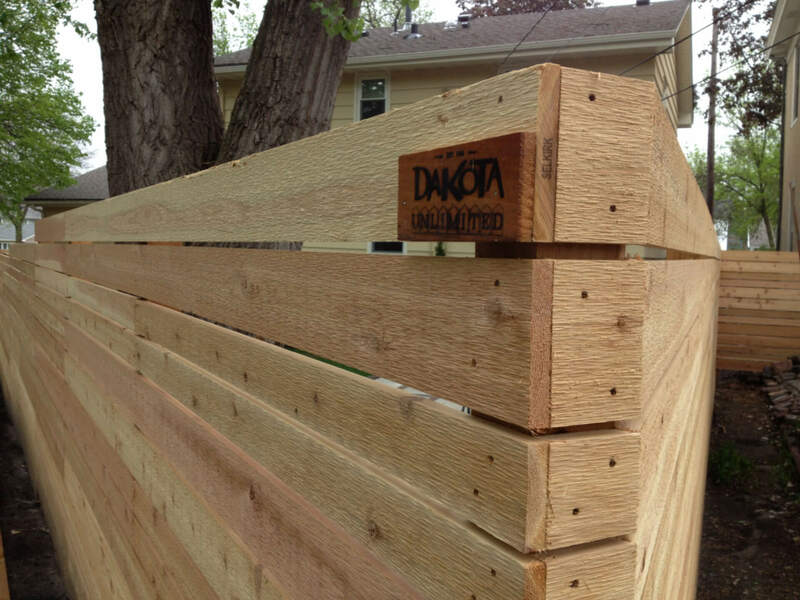 All fully private wood fences are made from clear grade, knot-free fence boards for a clean polished look. 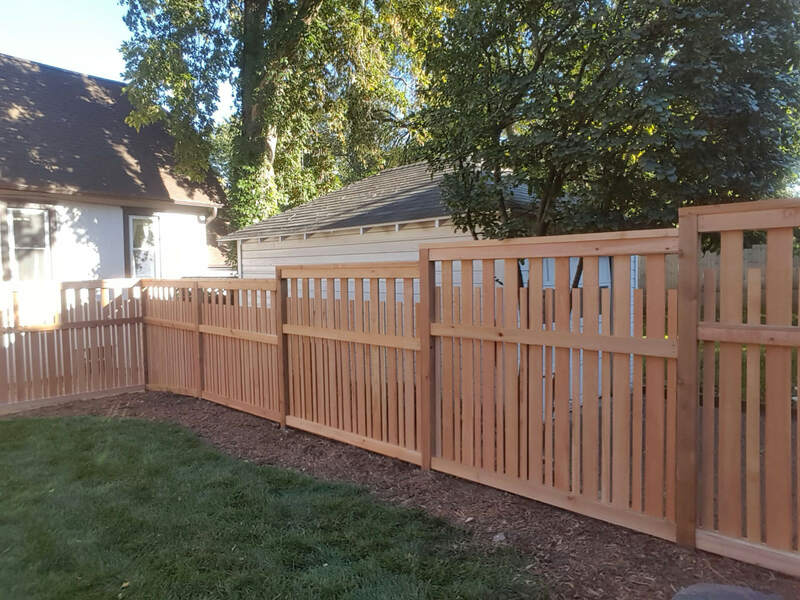 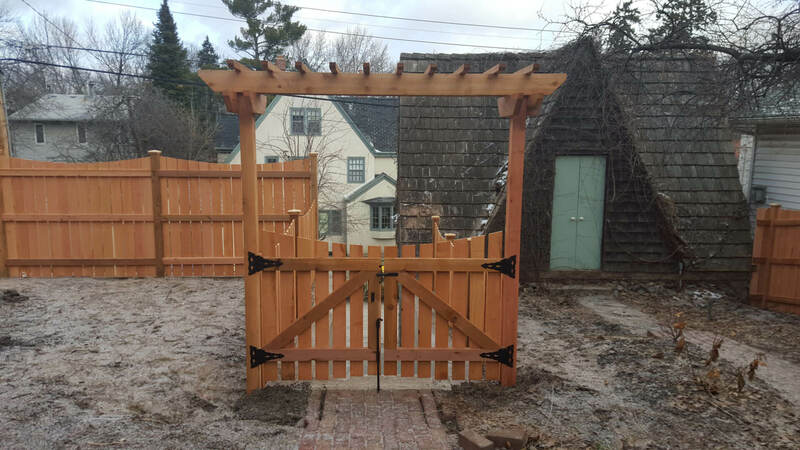 The framework is fabricated from appearance grade, old growth rough sawn 2×4’s and 4×4’s and all fence boards are fastened to the rails with ring shanked stainless steel nails, leaving no rust stains or streaks. 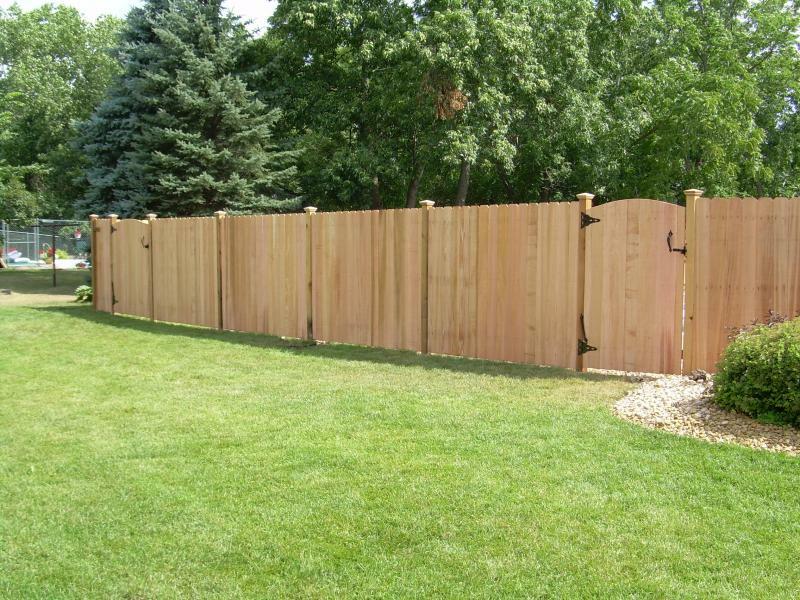 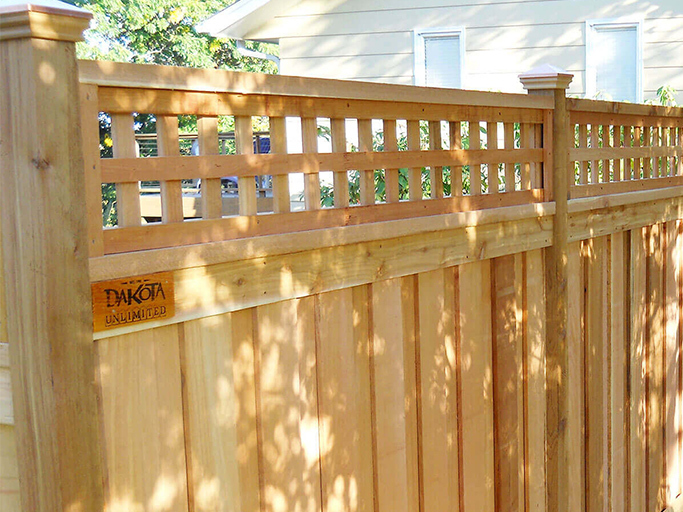 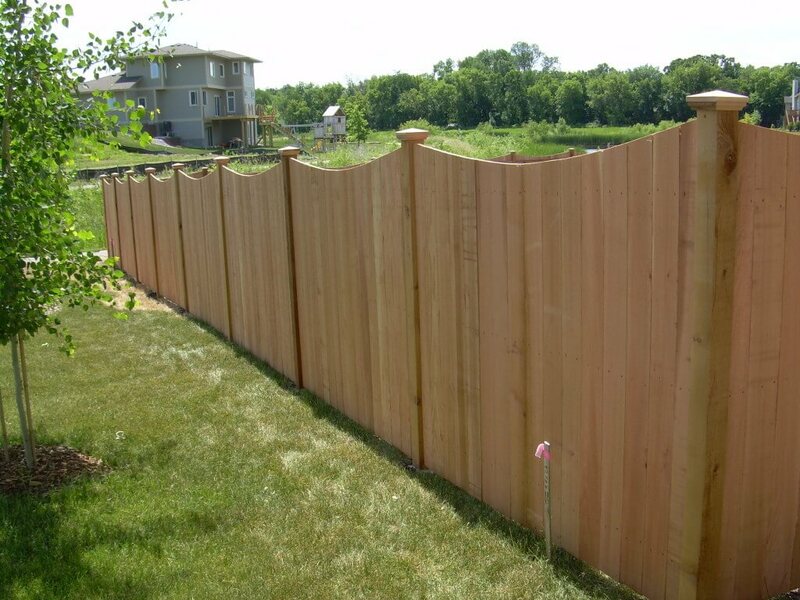 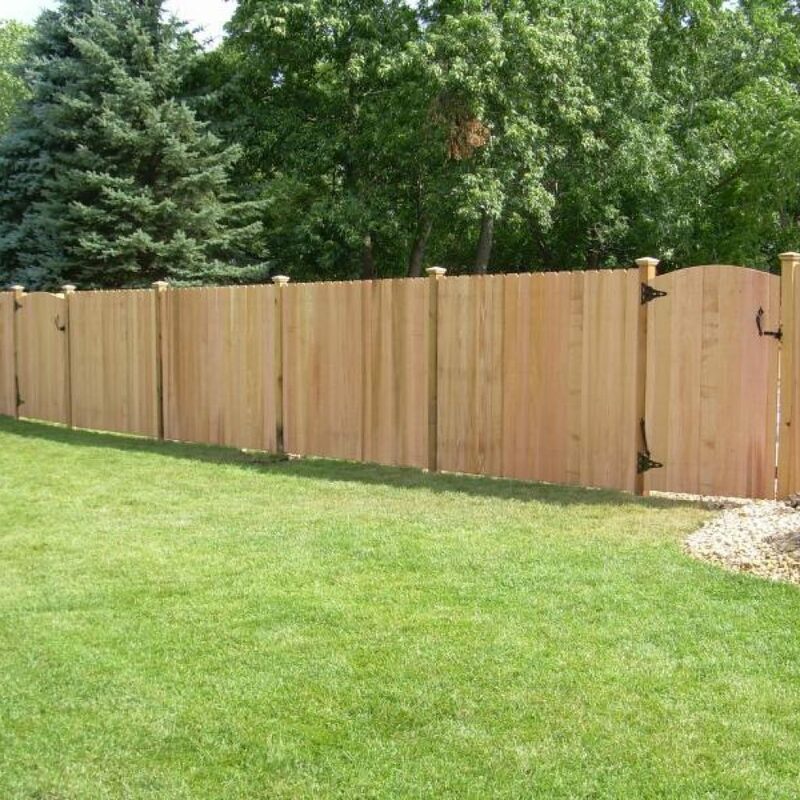 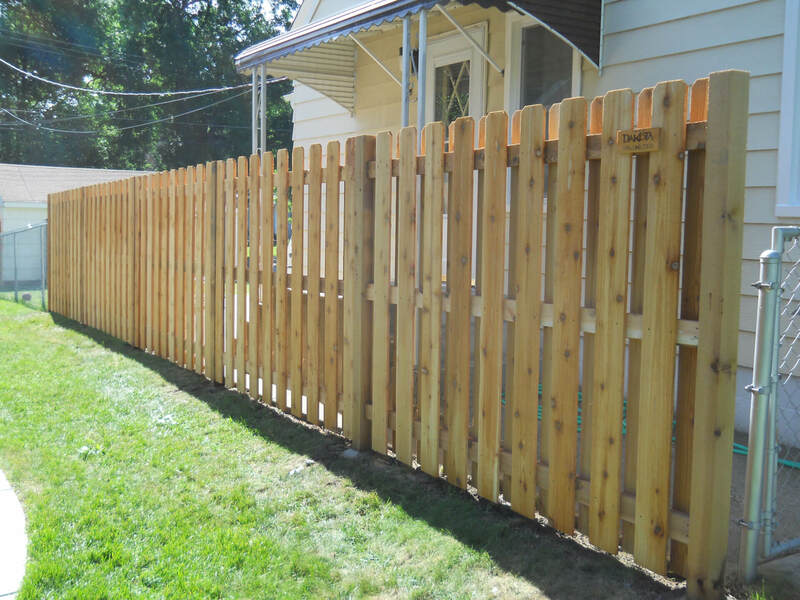 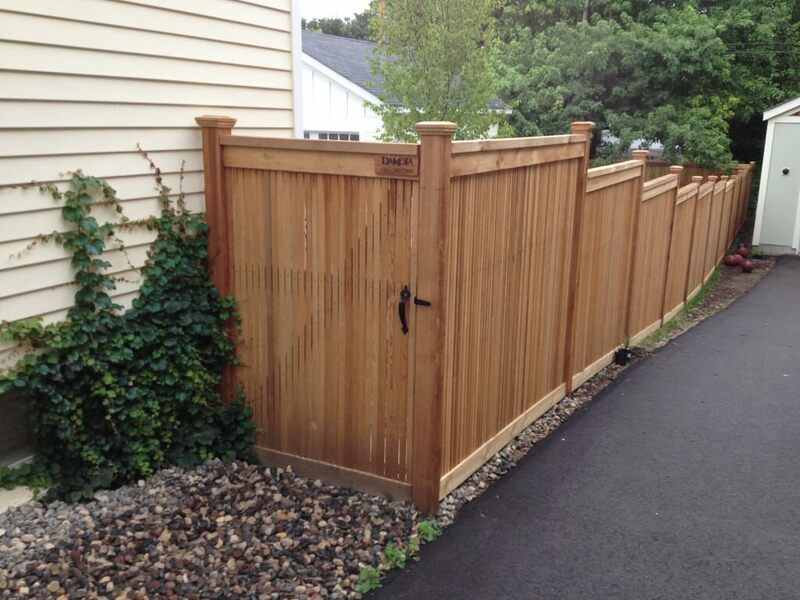 If you prefer a “knotty look” for your privacy fence, a #1 grade, 1×6 fence board can be substituted. 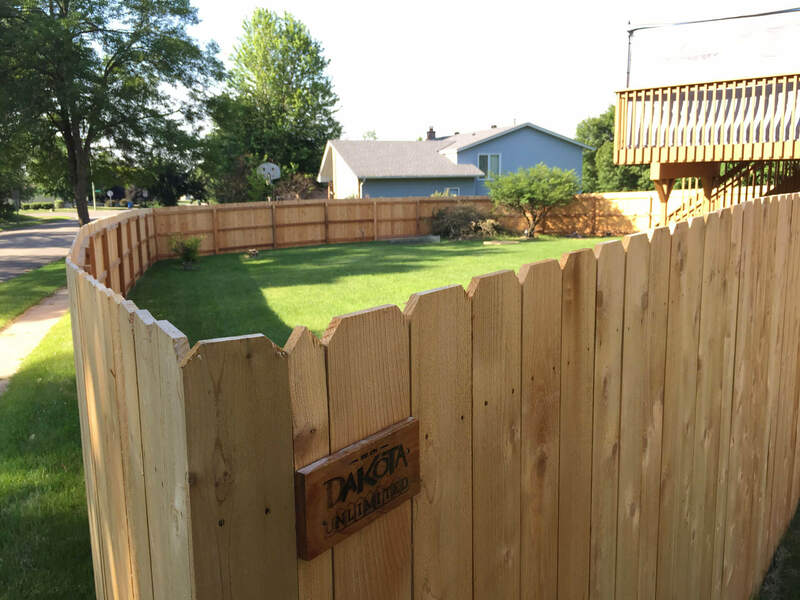 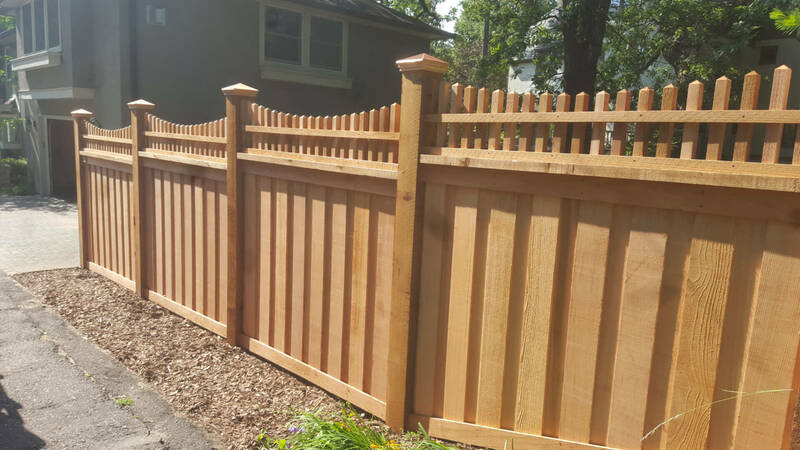 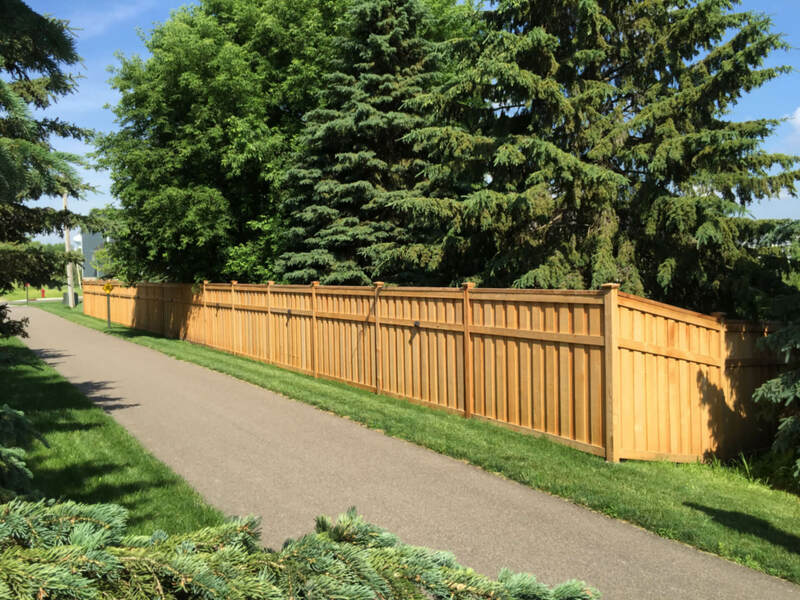 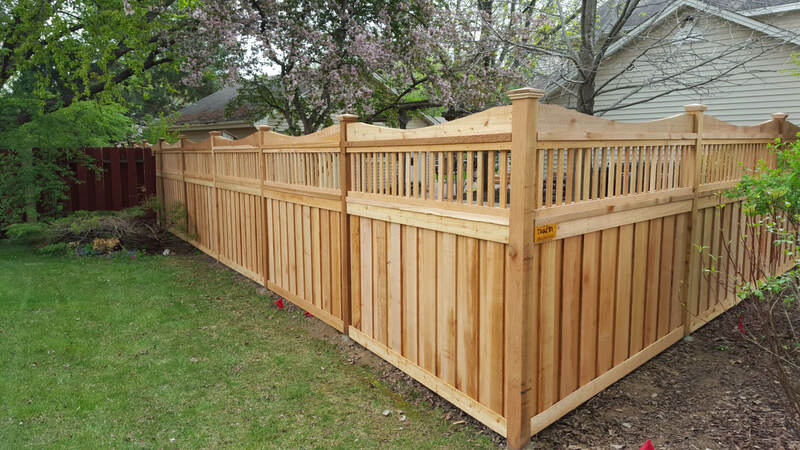 As a full service residential and commercial fence builder, Dakota Unlimited is focused on taking care of it all during your project. We always keep you informed of your project’s schedule so you know what to expect along the way. 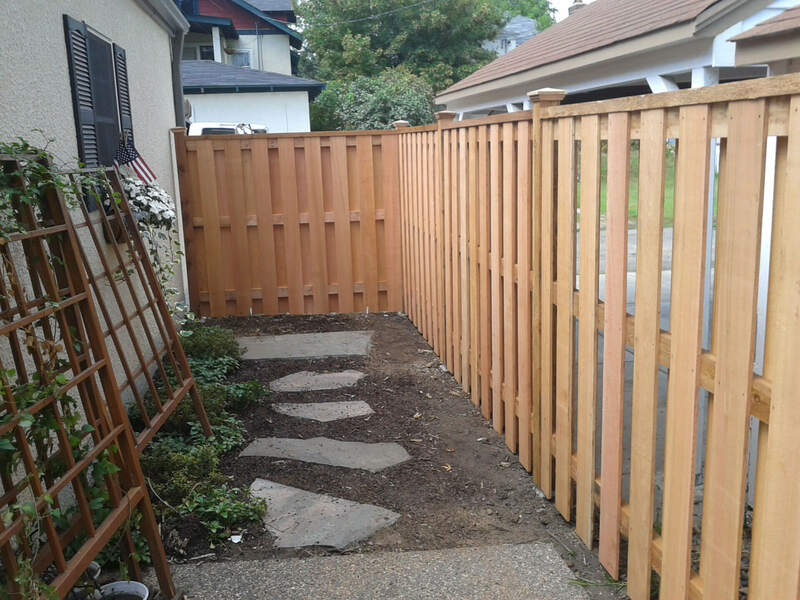 We pull permits and arrange for a survey if you need one. 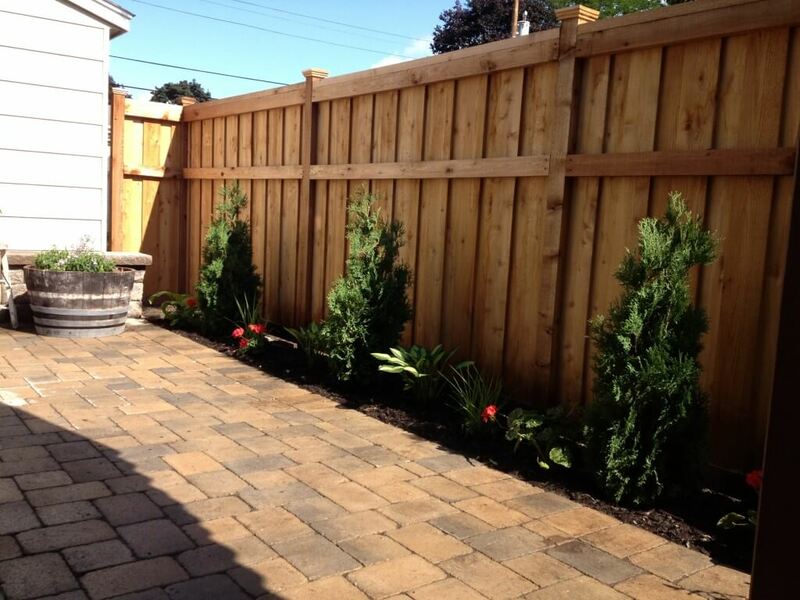 And, we don’t use heavy equipment on your lawn, so your landscaping will be preserved throughout the process. 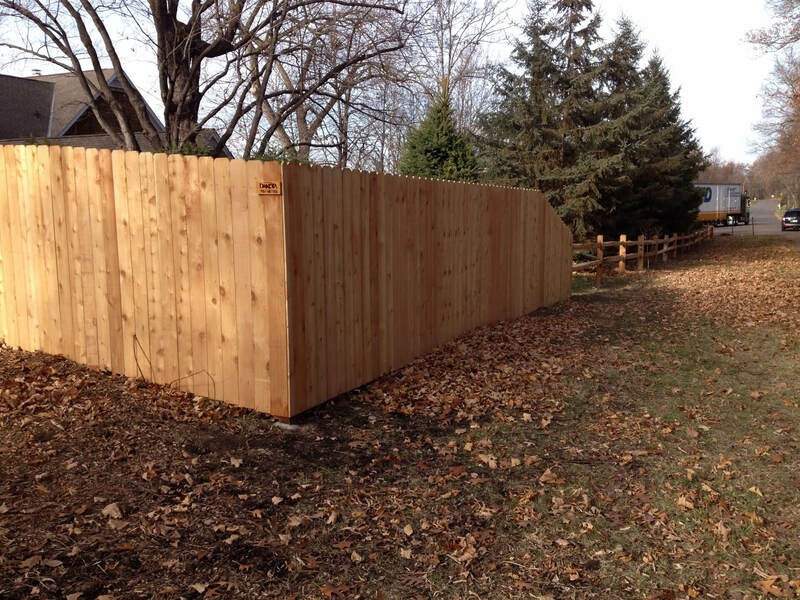 You can even ask us about temporary fencing while you wait for your permanent fence to be complete! 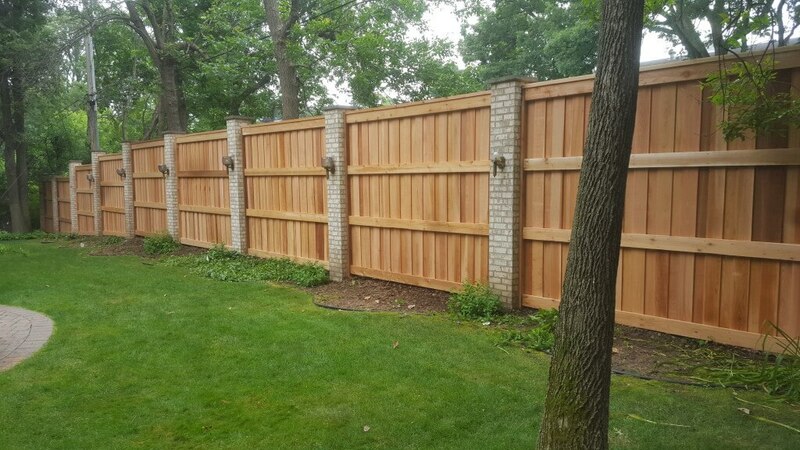 With more than 200 ‘A’ ratings on Angie’s List, you can trust you’re hiring a fence company committed to your total satisfaction.